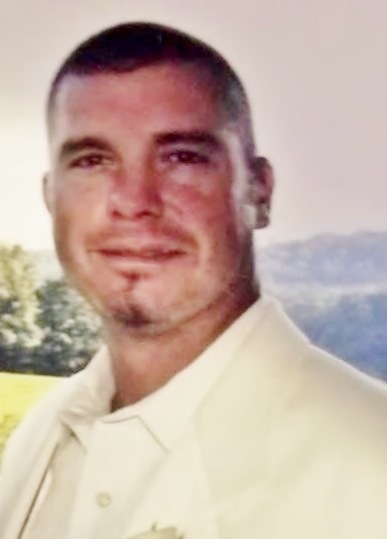 Darren L. Spicer, 47, of New Lexington, Ohio died Saturday, August 25, 2018 at his home. Born May 22, 1971 in Zanesville, Ohio to Everett Spicer and Connie Wright Cote. 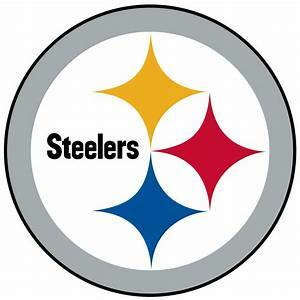 Darren was Protestant by faith and he liked the Pittsburgh Steelers and the Ohio State Buckeyes. Survived by 2 sons, Zach and Andrew Spicer; daughter, Lyndsay (Tyler) Boley Shreves; mother, Connie Cote; father, Everett (Barb) Spicer; brothers, David (Samantha), Aaron (Sarah Spence), Terry and Travis Spicer, Bill and Charles Hicks; sister, Barb Strohl; grandmother, Wanda Spicer; many aunts, uncles, cousins and a special friend, Jamie Myer. Preceded in death by grandfather, Floyd Spicer; grandparents, Wallace and June Wright; uncle, Allen Spicer. Calling hours will be held from 4pm-7pm with funeral service at 7:00pm with Pastor Larry Brisker officiating on Tuesday, August 28, 2018 at the Roberts-Winegardner Funeral Home, 304 Mill Street, New Lexington, Ohio. Burial will be in Community Gardens Cemetery at a later date. In lieu of flowers, contributions may be made to the funeral home to assist the family with funeral expenses.